Although Australia’s mining investment boom may be slowing down, production levels are not. During the construction boom, new mining assets were built at break-neck speed to fast-track production. In some instances, this has resulted in production bottlenecks and operational problems, and in others, infrastructure is rapidly reaching the end of its design life. Mainmark has committed to help the industry future-proof its critical infrastructure to maximise efficiency and returns. 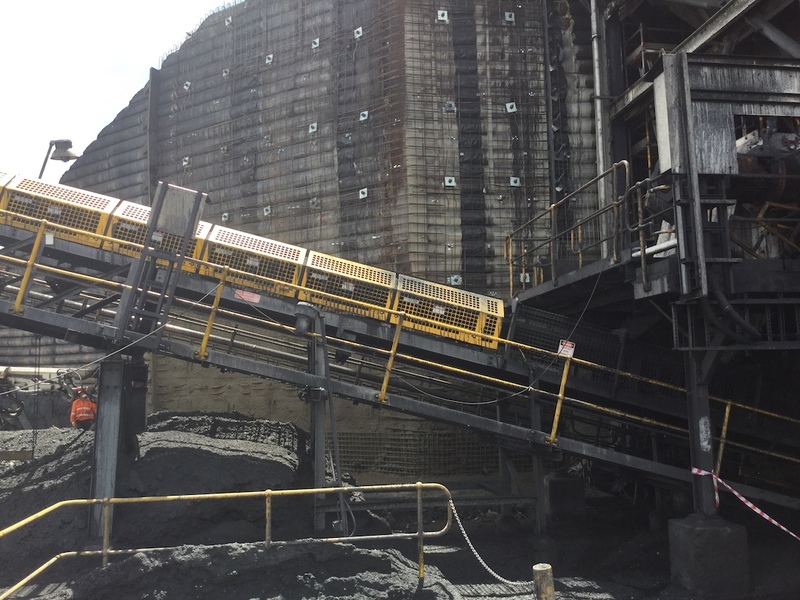 As mines become increasingly automated and remotely operated to support heavy production, it will be imperative that site infrastructure performs to intended design levels to help keep operations running smoothly. 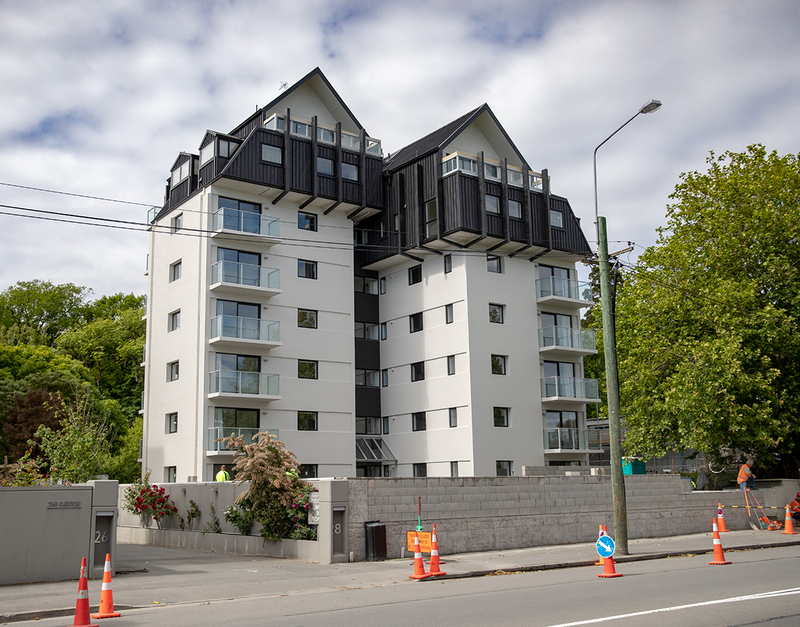 Taking an innovative and collaborative approach to the repair and remediation of ageing or failing assets will be critical. 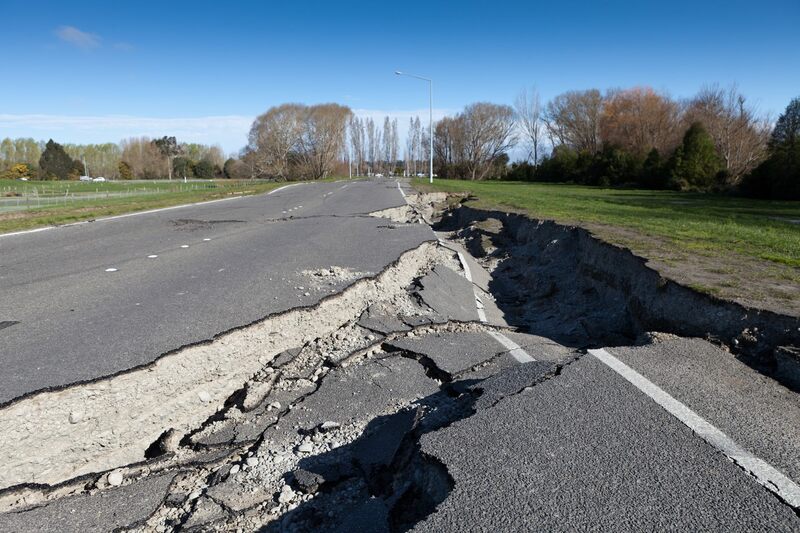 Innovative ground engineering methods are being increasingly specified on mine sites across Australia to rehabilitate infrastructure with minimal or, in some cases, no disruption to production. 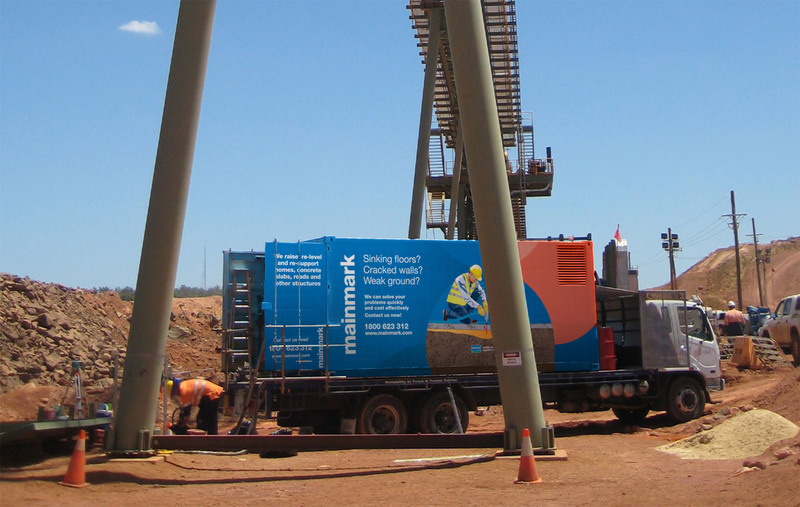 At Mainmark, we specialise in providing unique, proven solutions and have worked with a number of leading mining companies and contractors that have embraced our pioneering techniques and reaped the rewards. Mainmark is a specialist in the mining sector and has more than 25 years’ experience in the industry. 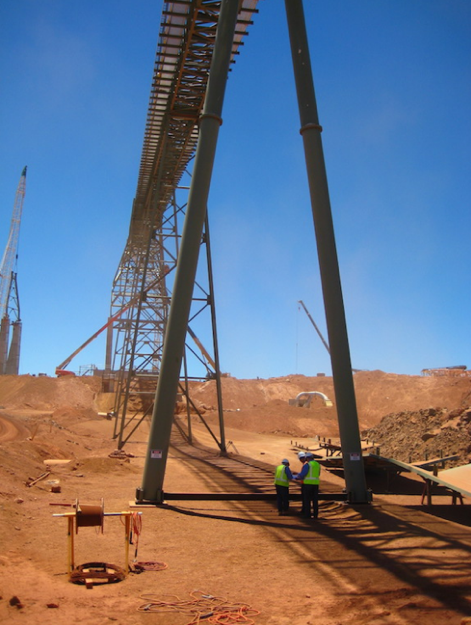 Our solutions have been developed to cope with the demands of mining and can be used for numerous applications. Innovation sits at the heart of what we do and for the most part, our solutions provide a proven, faster and more cost-effective alternative to traditional ground engineering methods. 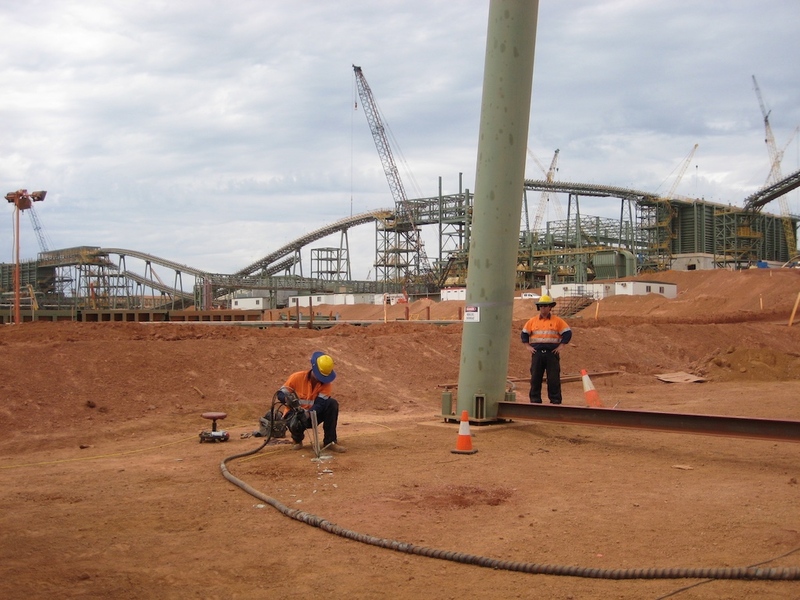 Our expert team have recently been on the ground in the Pilbara region of Western Australia, using our innovative Teretek® resin injection and void filling solutions to remediate critical infrastructure for a major iron ore producer. Our unique resin injection solutions have been used to raise and re-level bridge approach slabs, ROM bridges, stacker-reclaimers and cranes in Western Australia, Queensland and New South Wales. 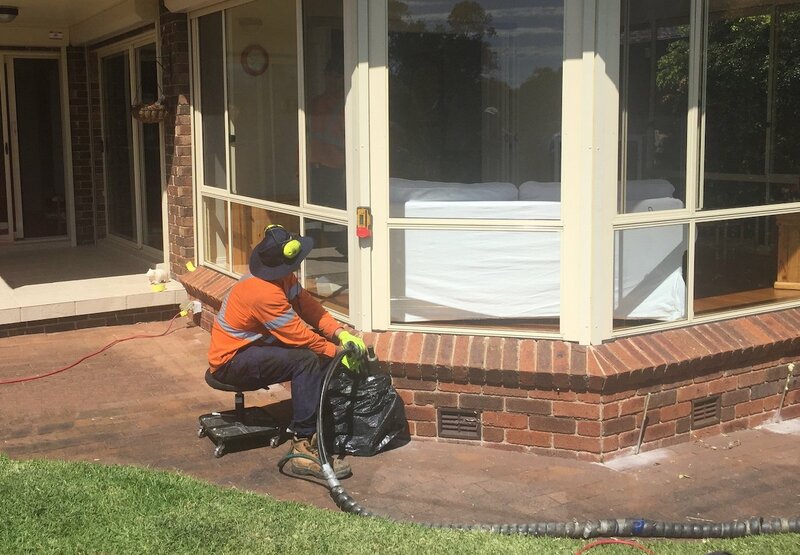 We also offer an innovative spray-on solution, ENCAP6®, for rehabilitating ageing concrete and steel infrastructure (such as sewage and wastewater assets, pipelines, wharves, bridges and culverts) that can typically be applied with minimal disruption to production. 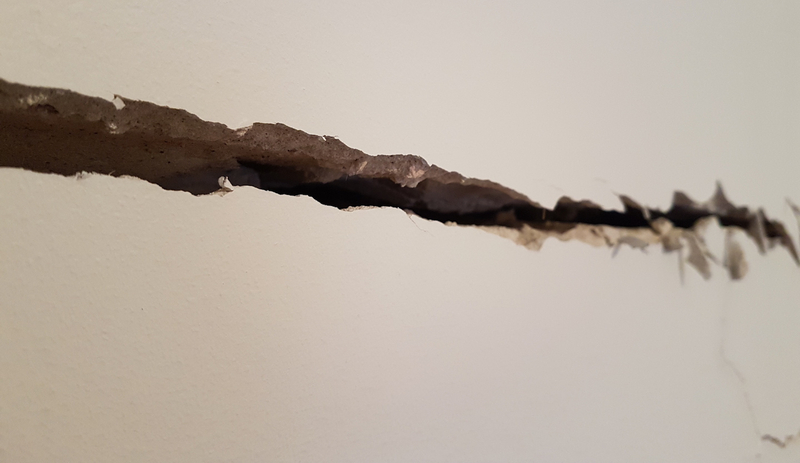 Our advanced void filling solution, Terefil®, is both structural and lightweight with a shrinkage often of less than 0.1%. 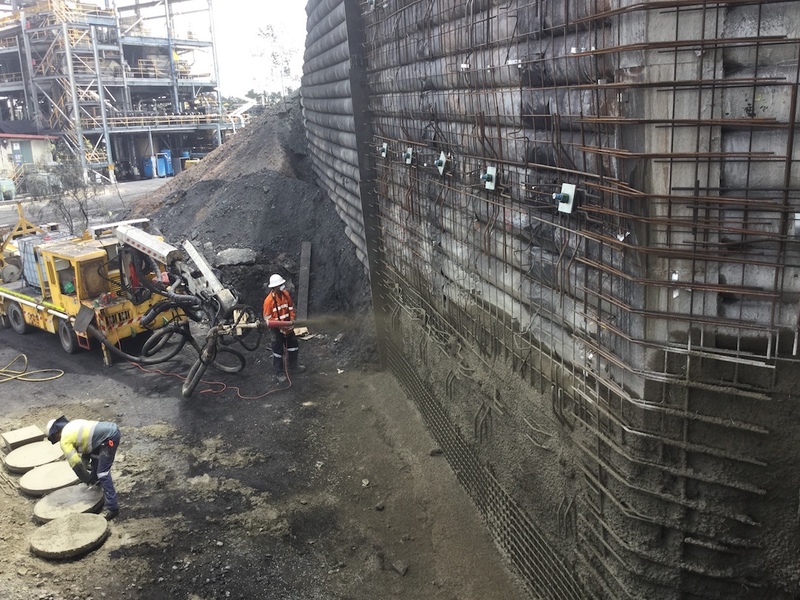 It is placed much faster and further than traditional grouts to help reduce down time and it was used during the remediation of a ROM wall at Coppabella Mine in Queensland last year. For more information on our mining capabilities, click here or call 1800 623 312. 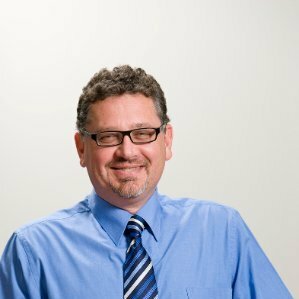 Steve is a Business Development Manager for Civil and Mining at Mainmark. Based in Western Australia, Steve is an engineer with more than 20 years’ experience in the mining, infrastructure and resources sectors.